Listen up my jet setting snow bunnies...it's already that time of year to ski the Poconos! 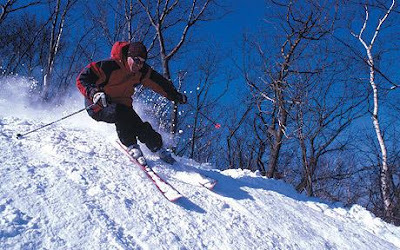 Blue Mountain, Camelback, Jack Frost and Shawnee all opened this past weekend. For more info, visit Pocono Ski. Let me know where your favorite place is to ski.